There is the possibility of extra persons at the cost of 5€ in studios and 10€ in maisonettes. Breakfast is served upon request. 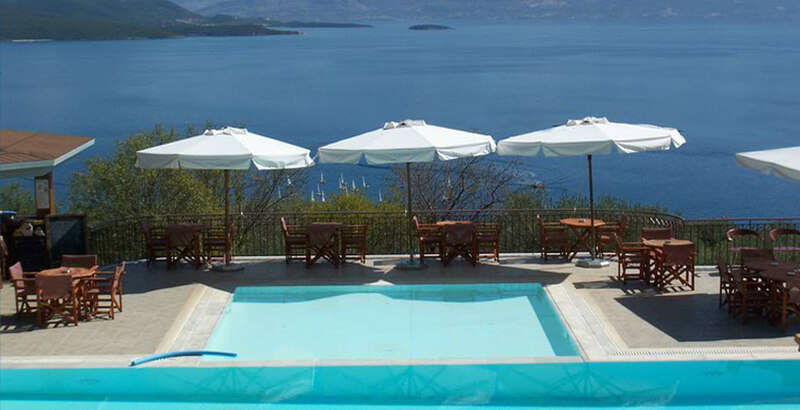 • To guarantee the reservation a 30% deposit is required. 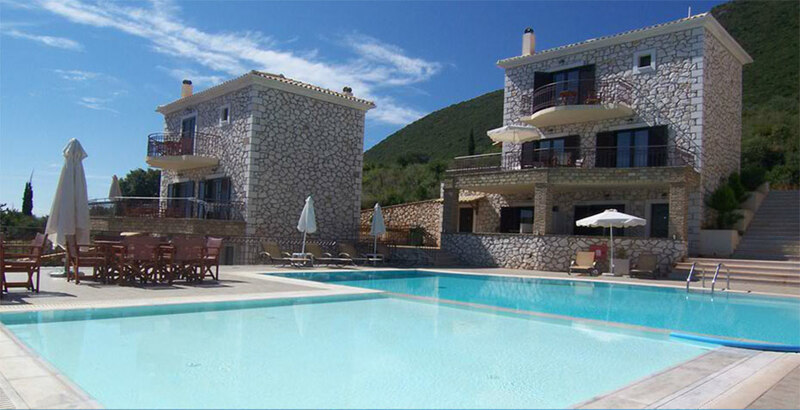 • 14 days to 10 before arrival 30% of the deposit will be kept. • 10 days to 3 days before arrival 50% of the deposit will be kept. The pool bar serve drinks and light meals.